Located within one of North America's premier ski areas, Whiski Jack at the Ironwood offers exciting ways to spend your vacation. The Whistler and Blackcomb ski areas offer more than 200 downhill trails. 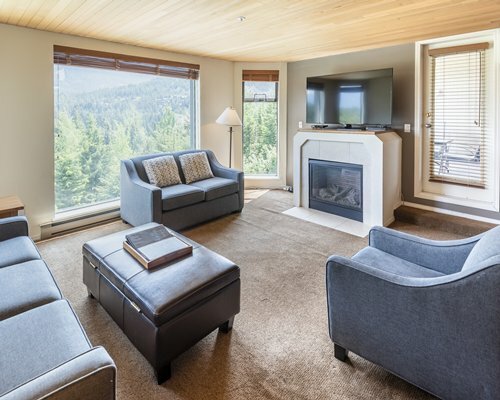 A recreation room with a fireplace, heated outdoor pool and outdoor heated spa will provide additional comfort for you. The resort overlooks an award-winning Arnold Palmer golf course and provides trails for walking and cycling. 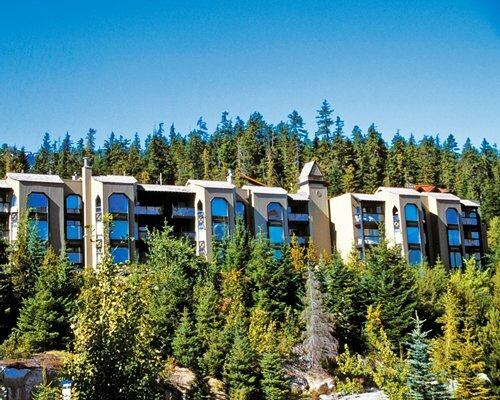 About a mile away, Whistler Village offers shops, restaurants and live entertainment.